Halcyon Yarn has just started to carry bobbins, shuttles, and other equipment for the growing number of customers who enjoy making lace. We also have a good selection of books on tatting & bobbin lace. If there is an item you don't see but you think we should carry, please call or e-mail us and we'll look into it. We may also be able to special order it for you. All prices subject to change without notice. An experienced bobbin lace maker helped us assemble all the goodies in this beginning bobbin lace kit. We think you&apos;ll really enjoy it. Kit includes 16" pillow & cotton cloth, 20 Belgian bobbins, a pricker, the book Bobbin Lace Without A Teacher and a mini cone of white pearl cotton. 2" thick in the center. About 1" thick at the edge and smoothly curved for good results. Our foam pillow is a convenient size and just the right price for beginners.You will need to provide and attach your own fabric cover. 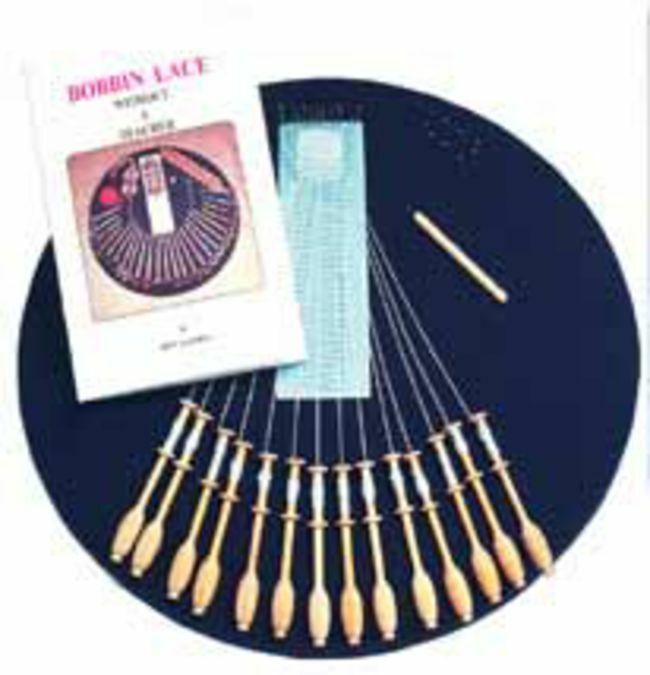 Same pillow used in the Halcyon Yarn Bobbin Lace Kit. 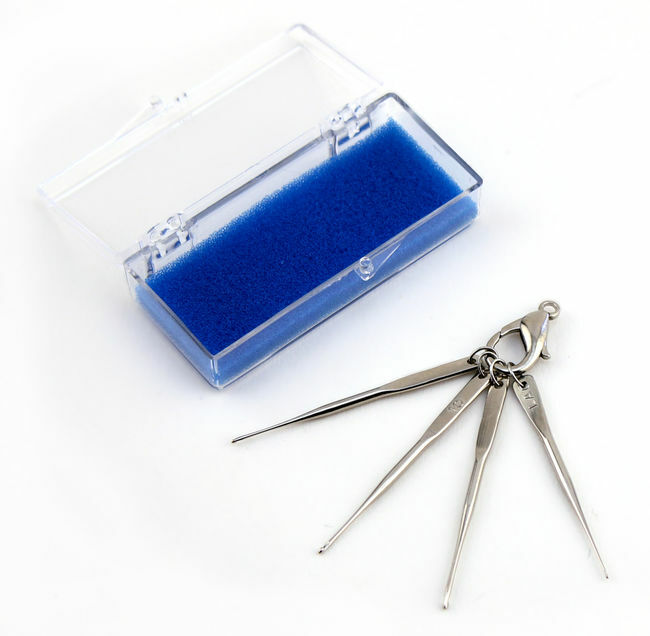 Our basic pricker is no nonsense, economical choice. It&apos;s 3" long and made of unfinished wood. 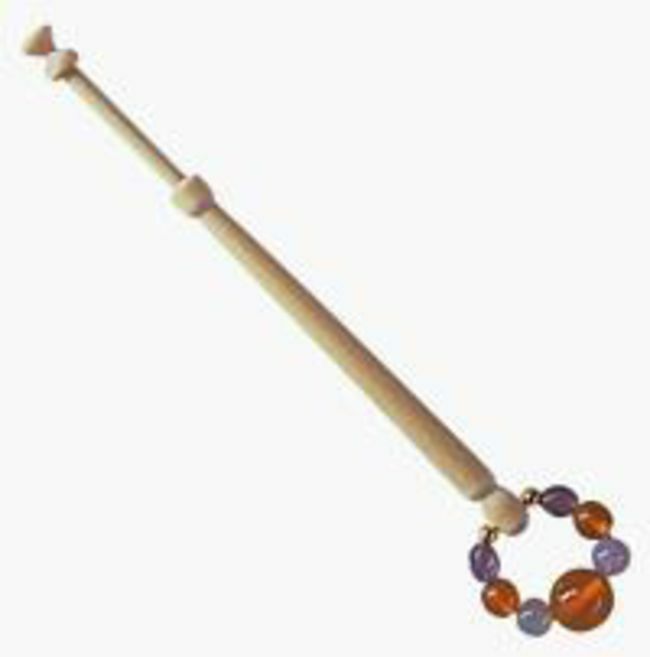 Exotic hardwood prickers are simply shaped and have very fine tips. Wood types vary. 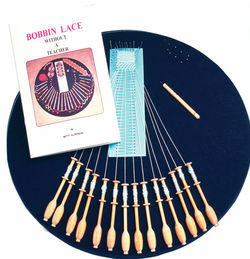 Bobbins are the essential tool for the lace maker. They must be small and delicate enough to hold the fine threads, yet heavy enough to keep tension on the individual strands. 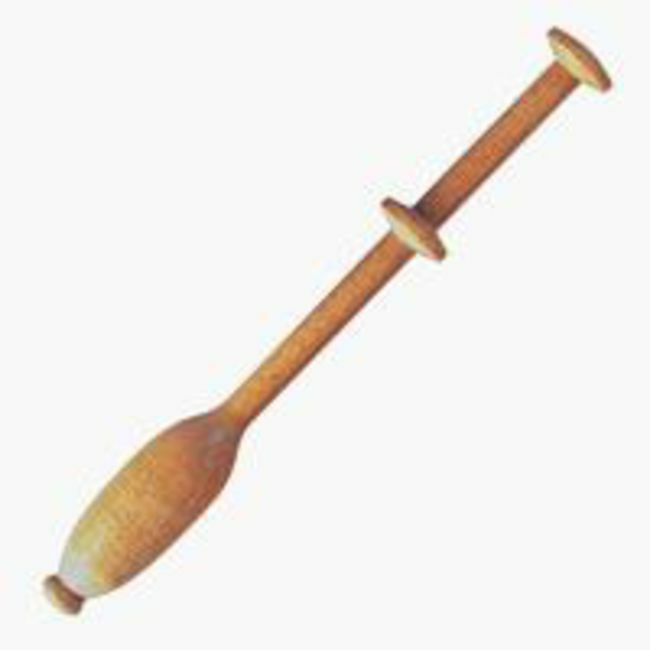 Our Belgian bobbins have a narrower head than other Belgian style bobbins. The oval bottom adds weight and makes for easy handling. colors vary. Approximately 4 1/2" long. 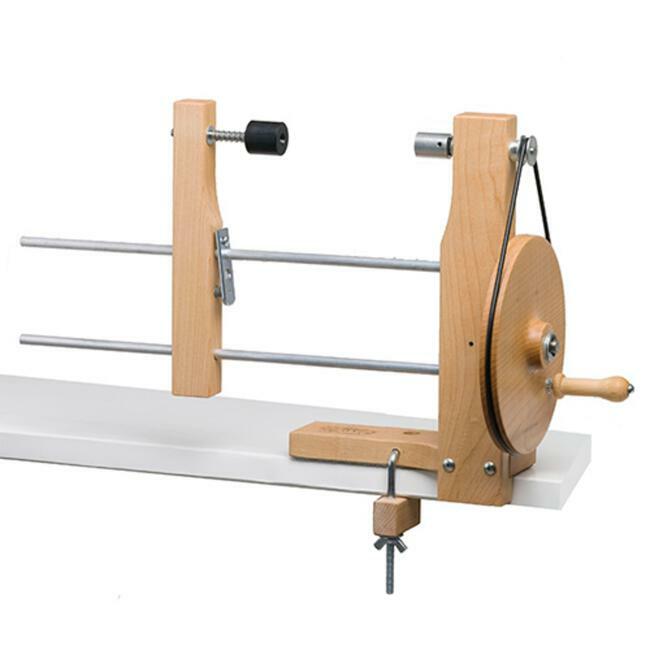 The Schacht double end winder is adjustable to fit any lace bobbin. Made of maple and includes table clamp. 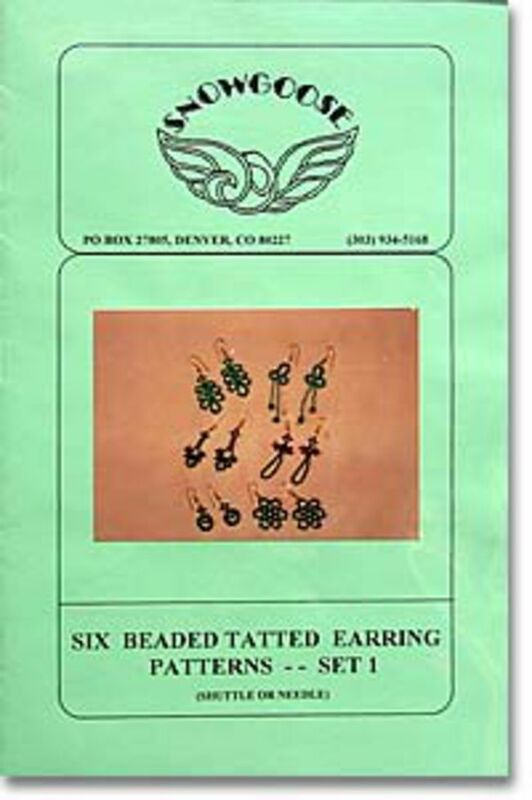 Six lacy beaded earring patterns per set . 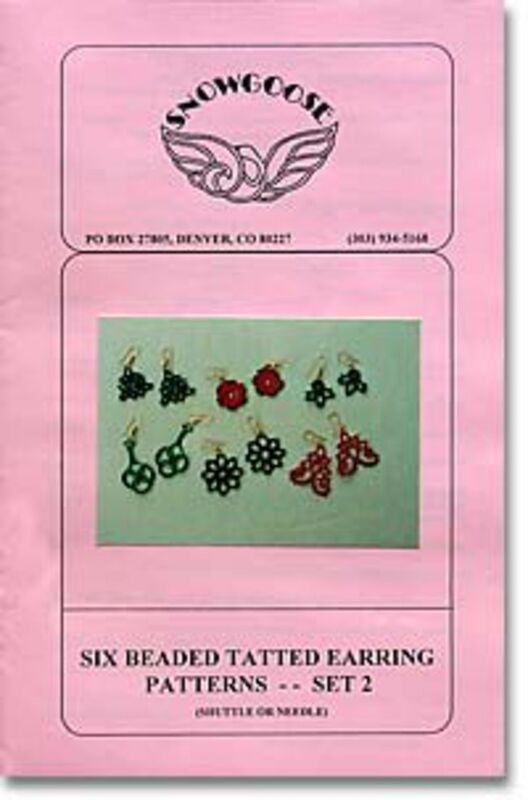 Directions are given for shuttle and needle tatting. 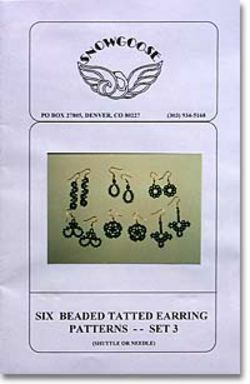 Here is the second in a set of beaded tatted earring patterns. Included are six patterns for either shuttle or needle tatting. 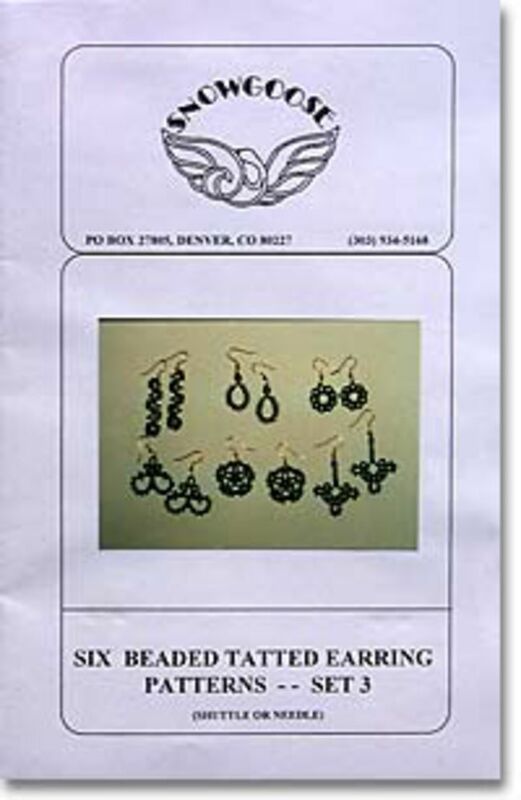 The third, and final, in a set of patterns to make tatted earrings. 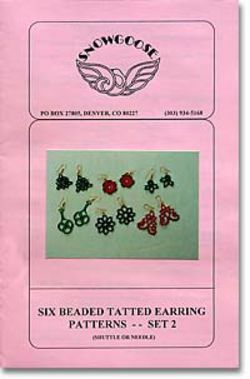 Included are 6 patterns for either shuttle or needle tatting that incorparate the use of seed beeds. 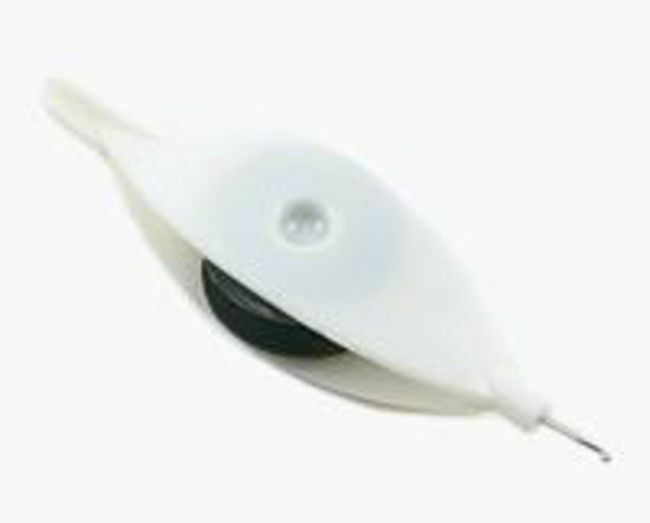 Tatting Needles come in sizes 0 through 9. The higher the number, the finer the needle. Includes one size 1 needle. Uses worsted weight yarn. Tatting Needle Size 2 Sport Yarn. Item Number: 7050002T. Price:$6.30/ea. Tatting Needle Size 3 Heavy Thread. Item Number: 7050003T. Price:$4.80/ea. Tatting Needle Size 5 Medium Thread. Item Number: 7050005T. Price:$4.80/ea. 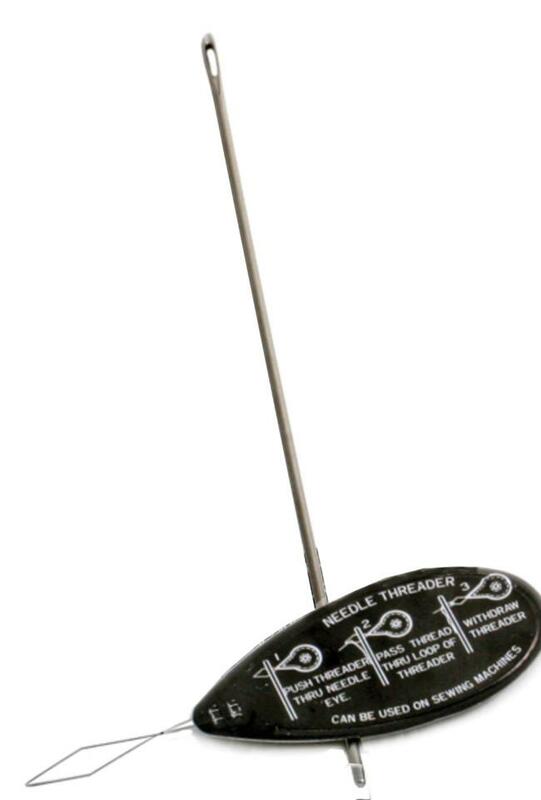 Tatting Needle Size 7 Fine Thread. Item Number: 7050007T. Price:$4.80/ea. 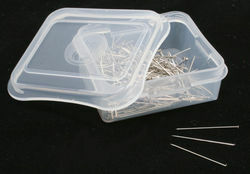 Tatting Needles come in sizes 0 through 9. The higher the number, the finer the needle. Includes one size 0, 1 & 2 needles. Uses chunky, worsted and DK weight yarn. 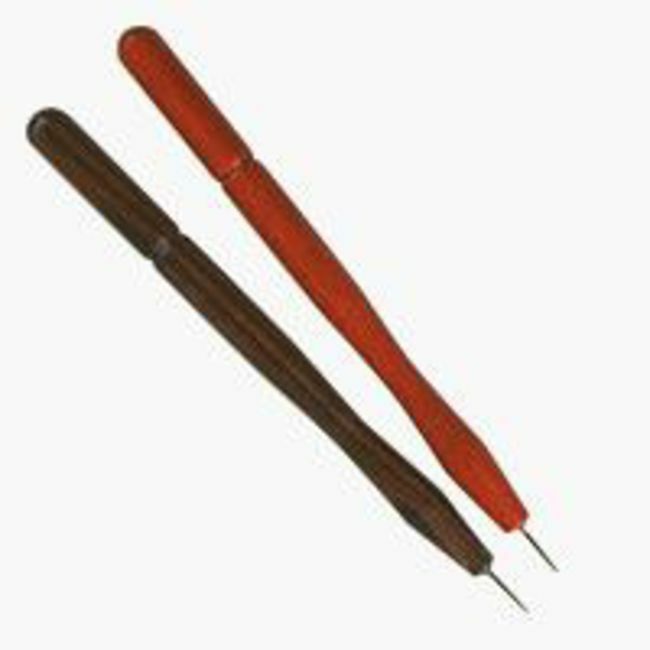 Tatting Needles come in sizes 0 through 9. The higher the number, the finer the needle. 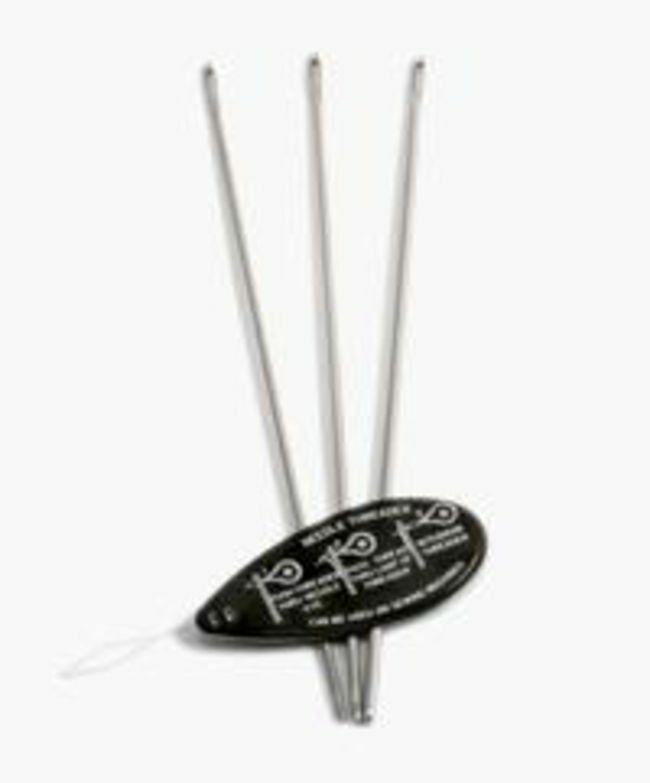 Includes one size 3, 5, and 7 needle. Uses 3/2, 5/2 or 10/2 Pearl Cotton yarn. Stainless steel shuttle with flat hook. Comes with one steel bobbin. 2 7/8" long. 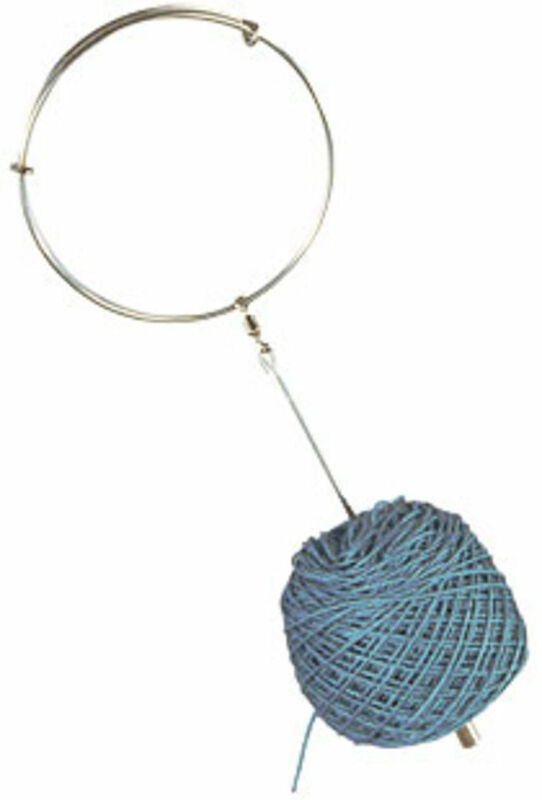 This easy to handle shuttle is great for learning and for tatting with heavier yarns. 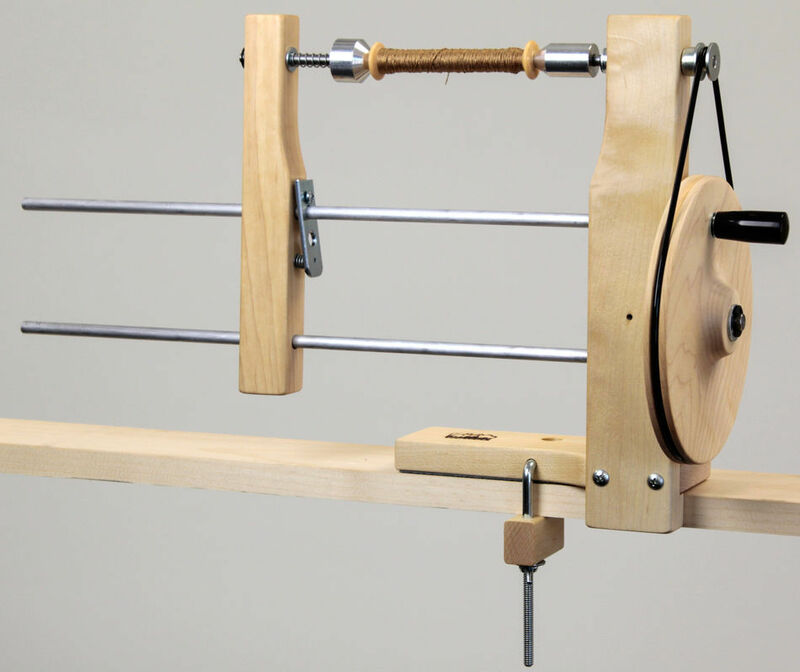 Simple to load just by winding yarn around the center post. 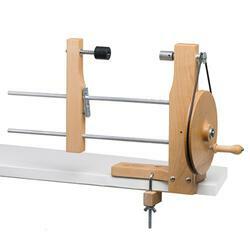 A nice shuttle for tapestry weaving too. 4"long. The Aero has a steel crochet hook on one end and a bobbin holder on the other for bobbin winding. Comes with 2 bobbin. 3". Does not include thread or yarn. It’s perfect for joining picots! 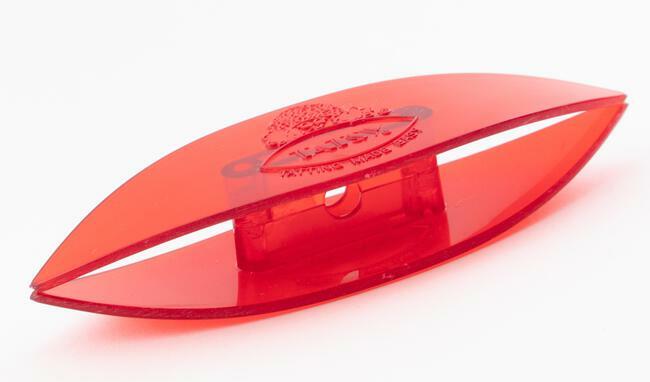 These convenient hooks come in sizes 6, 10, 12, and 15 and are approximately 2" long. 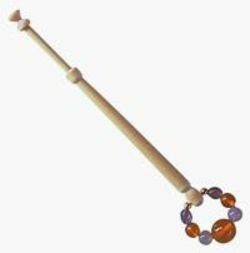 Knitters and crocheters may find this to be a handy tool, too.